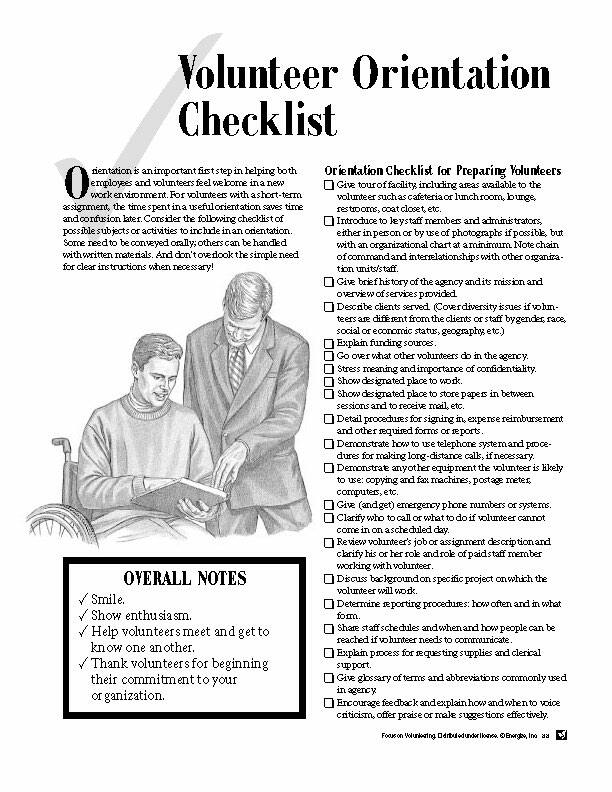 A popular training resource, the Focus on Volunteering KOPY KIT ® contains 117 formatted, ready-to-print and copy pages, each about a specific volunteering subject such as working with volunteers, the history of volunteering, and trends in volunteerism. 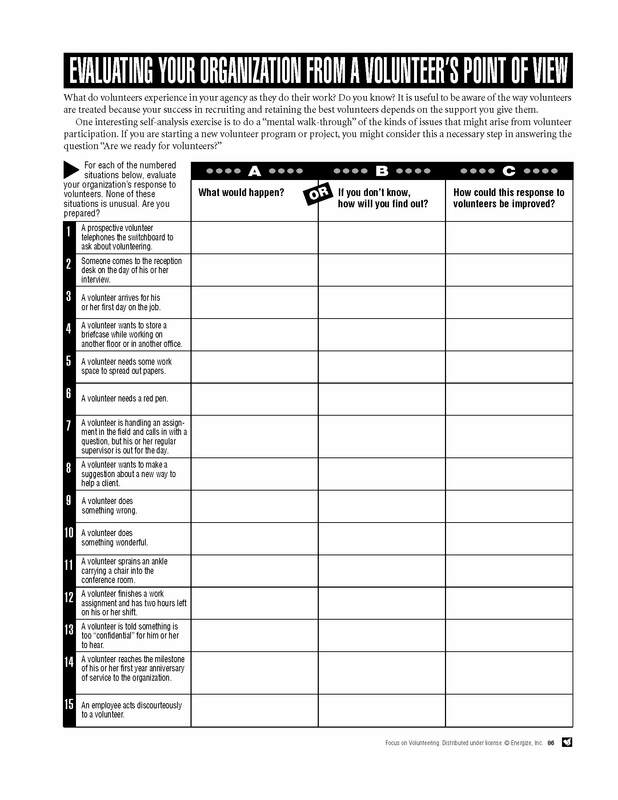 Use the pages as training handouts, bulletin board posters, newsletter inserts, and more. The KOPY KIT also includes a section of ready-to-use graphics including "thank you" and "we miss you" letters, certificates and awards, recruitment flyers and even greeting cards! ...presented succinctly yet the material is covered with sufficient depth... brimming with great ideas and useful information, and the format is easy to follow. When Susan Ellis writes something, everybody listens! The Focus on Volunteering Kopy Kit is a mainstay in our library, and its benefits ripple far beyond our Volunteer Center.